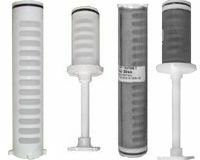 Rusco replacement filter screens for Rusco sediment spin-down and sediment trapper water filter systems. 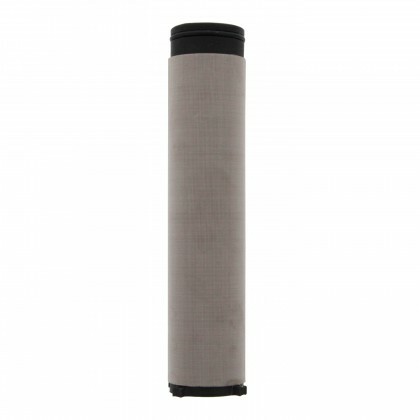 The Rusco screen element should be cleaned often and replaced every 6-12 months. 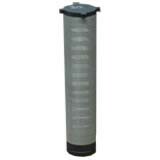 The length of time between water filter cleaning will depend on the amount of sediment in your water supply. No tools are needed to replace the sediment filter screen. 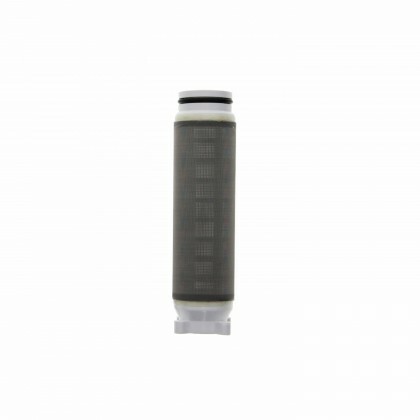 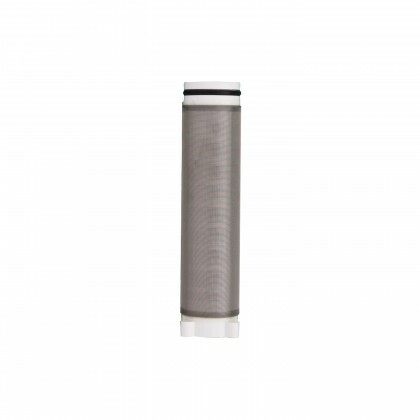 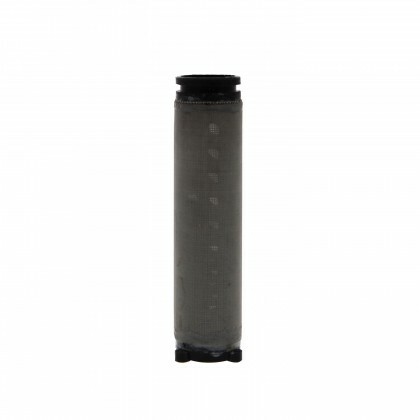 Email customerservice@waterfilters.net if you cannot find your Rusco replacement filter screen element. How can I find the mesh size of my filter screen? 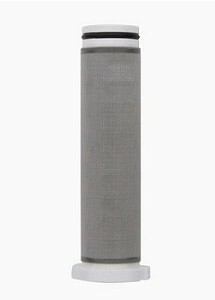 The mesh size is either stamped in black ink on the bottom of the filter screen or embossed on the plastic with no color. 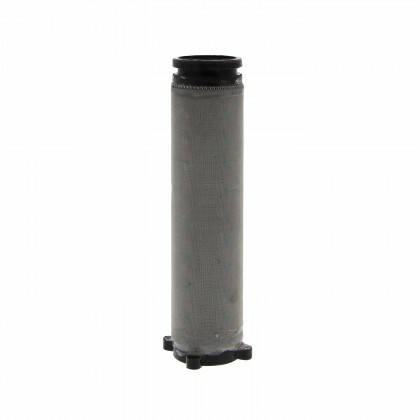 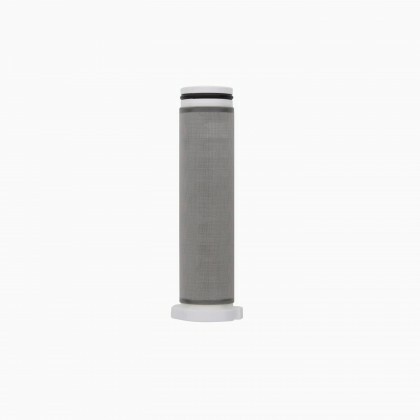 How can I find the pipe size of my Rusco filter system? 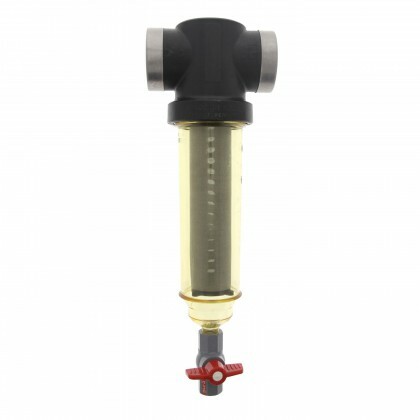 The Rusco filter system comes in 3/4", 1", 1.5", and 2" pipe sizes. The pipe size is needed to determine which replacement filter screen you need. 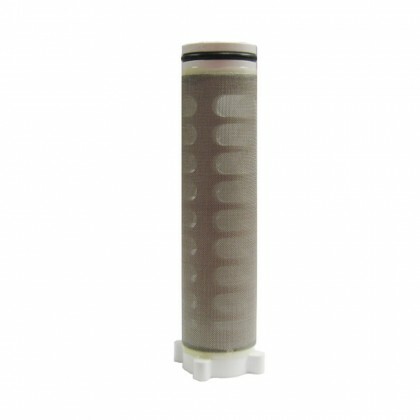 The pipe size number is embossed on the side of the filter body (top part of the filter) next to the "In" and "Out" arrows. 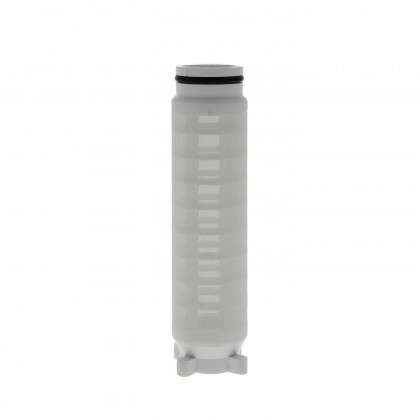 How can I tell if I have a Spin-Down or a Sediment Trapper filter? 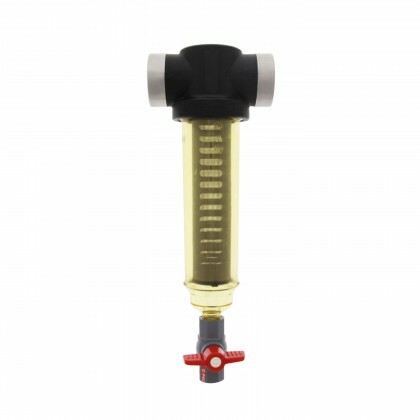 For 3/4" & 1" Pipe Size: Spin-Down Filter Screens have four pegs on the bottom and the Sediment Trapper Filter Screens have two slots on the bottom. 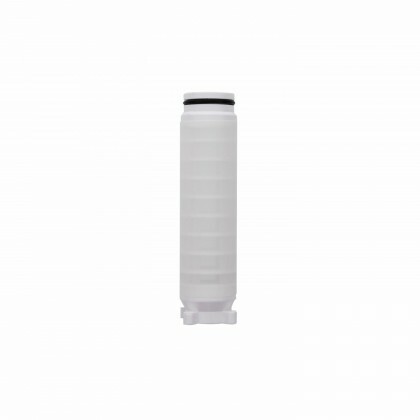 The Sediment Trapper clear covers are longer in the 3/4" & 1" sizes. 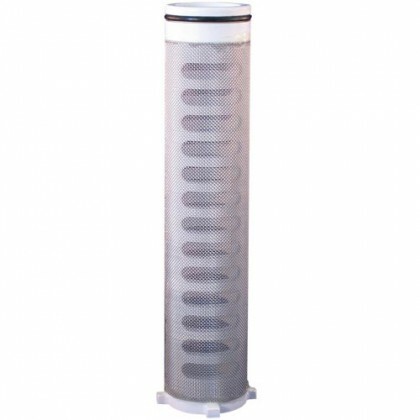 For 1-1/2" & 2" Pipe Size: Spin-Down Filter Screens have a long spool and Sediment Trapper Filter Screens have a short spool with a center stem.